Took too long to figure this out. 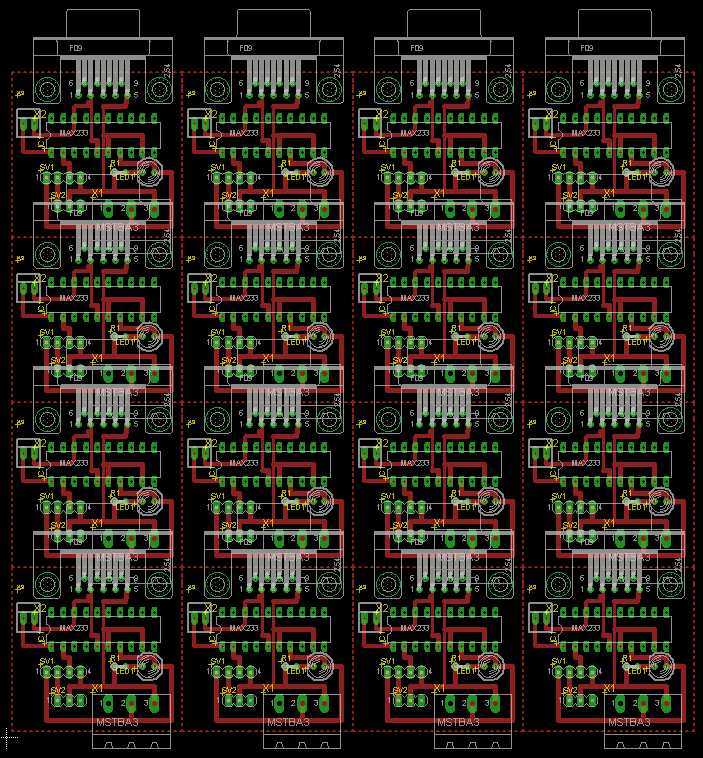 EagleCAD of course likes to keep the schematic and the board synchronized, and it won’t back annotate edits on the board into the schematic. These are all happy, logical things that keep board designers sane. However! When it comes time to panelize or make multiple copies of a board layout for printing it won’t allow you to copy and paste sections of the board because it doesn’t want to perform the backannotation. 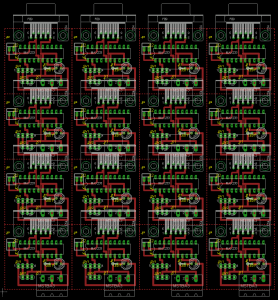 This entry was posted in Electronics and tagged EagleCAD on November 15, 2009 by Waterppk. Well, you just saved me a lot of time. The forum posts I found before this were garbage. I tip my hat to you, sir.